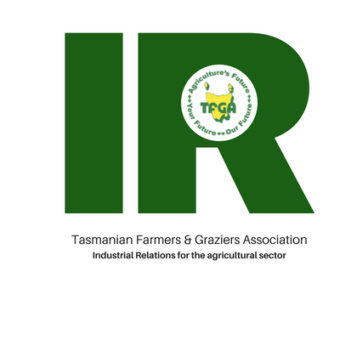 TFGA IR offers members of the Tasmanian Farmers and Graziers Association specialist employment advice and industrial relations resources. As an employer it is your duty to protect the health, safety and welfare of your employees. If you need support or have employment enquiries we can help. Our suite of industry tailored services includes: employment forms and contracts, industry awards, pay-rates, workplace relations templates, free phone calls with local specialists and much more. We offer three packages that are included in your TFGA membership at various tiers. 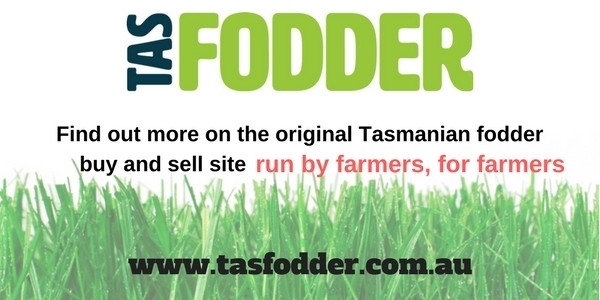 Each package is carefully designed to meet the requirements of varied sized farming enterprises. Contact us today on 6332 1800 with your industrial relations queries and to confirm your membership with the TFGA. 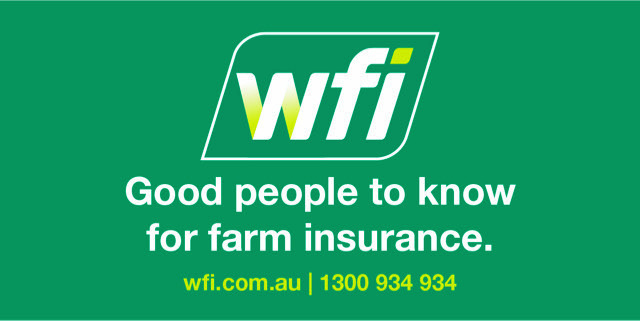 Our services are accessible through the online member portal on this website. Members, please register your details to find out more about your entitlements which can include free phone calls with a local specialist to assist with industrial relations inquiries and access to in-house training services.